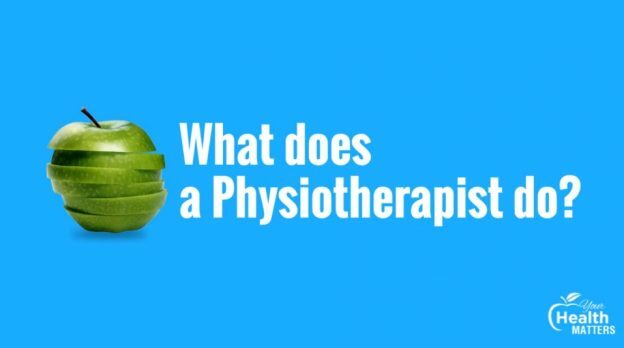 Bill: What does a physiotherapist do? What skills set does physios have? Steve: As a general rule, I would say we’re neuro-musculoskeletal therapists. We deal with nerves. Steve: Thank you. We deal with nerves. We deal with muscles. And we deal with joints, specifically. We help to restore the body’s natural state. Bill: Can a physio adjust or manipulate like a chiropractor if that’s needed? Steve: Absolutely. But we diagnose first. Work out what needs to be manipulated or put back or cracked. We then work out what tools to use to restore that injury. And also take people from maybe their pre-injury state to beyond. To prevent further injury. Bill: So, can a physiotherapist prescribe drugs or medication? Bill: So, you’d need a general practitioner in Australia for that? Bill: Can a physiotherapist do surgery? Steve: No, we can’t do surgery. Bill: Right. 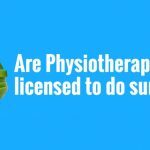 Can a physiotherapist do acupuncture or dry needling? Steve: Yes, we can do dry needling. Bill: That’s interesting. Can a physiotherapist use kinesio tape. Steve: Absolutely. We often use tape. Bill: Right. 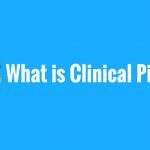 What else can a physiotherapist in a private practice setting? Steve: In a private setting, we often do more soft tissue techniques. We’ll also prescribe some exercises again to restore mobility, flexibility, and then help with strength stability, power, etc. Bill: So outside of that private practice where people might come for sports injuries, spinal issues, or peripheral injuries like sprained ankles, can physiotherapists work in hospitals? Steve: Yeah. And they do. We do. So physiotherapists work in Cardiothoracic areas. Bill: So that’s heart surgery that sort of stuff. Steve: Yeah. Ang lungs and post-pneumonia and lung conditions. Steve: Intensive care. That’s right. Steve: Pediatrics and also in the neuro section. Bill: So after someone’s had a stroke. Stroke rehab, that sort of thing. Bill: That’s a whole lot of scope. Steve: A lot of scope. Bill: So no wonder a lot of people get confused about what it is that physios do and don’t do. Steve: Understandable. There’s also women’s health. Helping with the… and the men’s health… helping with incontinence. Pelvic floor issues. The list goes on and on and on. Bill: Are you aware that there’s equine or horse’s ears. Steve: I did know that, too. Bill: And it’s Spring Racing Carnival in Melbourne at the moment so all the equine physios are out there at the Flemington caulfield doing their work. All right, the lists goes on. Send us in any of your questions. 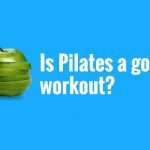 Your Health Matters – What is Clinical Pilates?